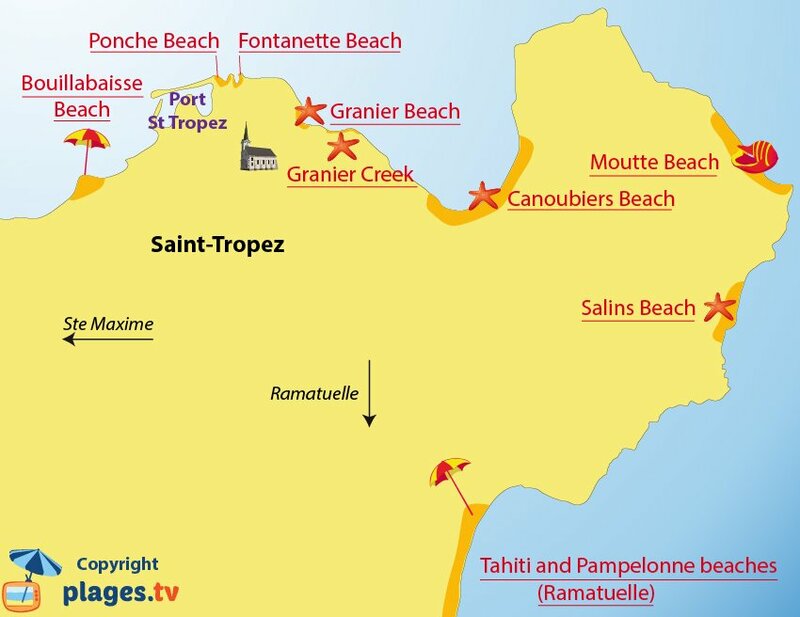 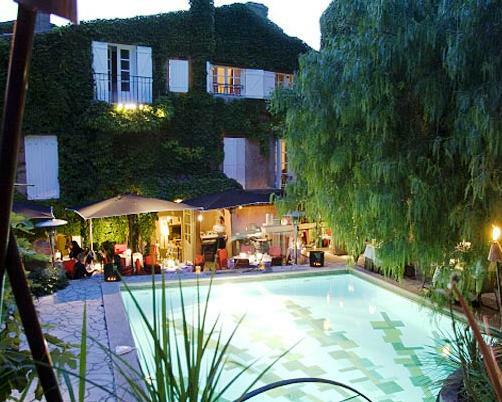 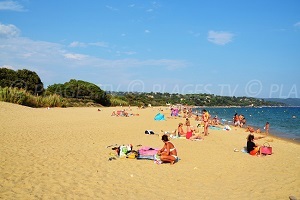 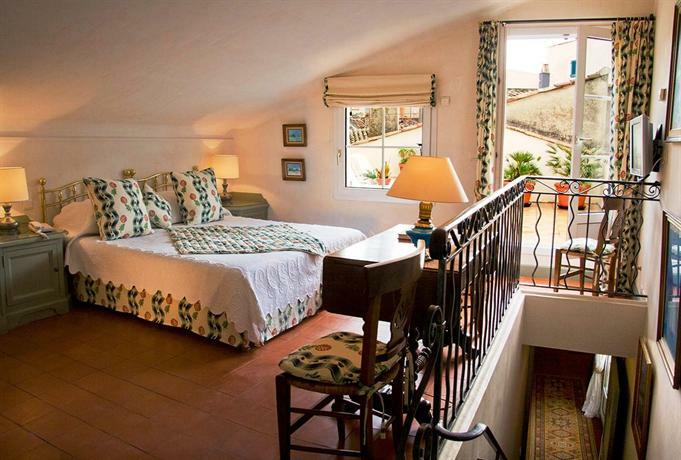 Fontanette Beach in St-Tropez is found just beyond the Ponche Beach below the citadel. 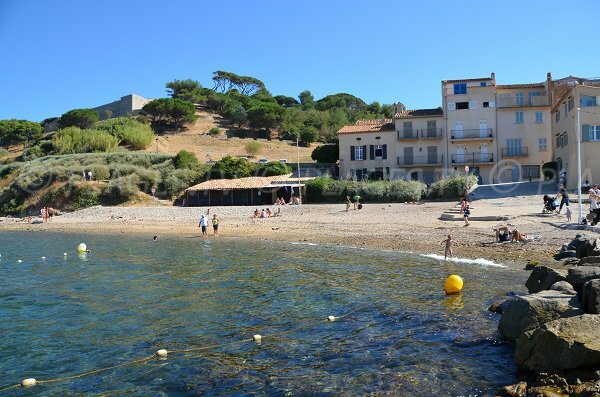 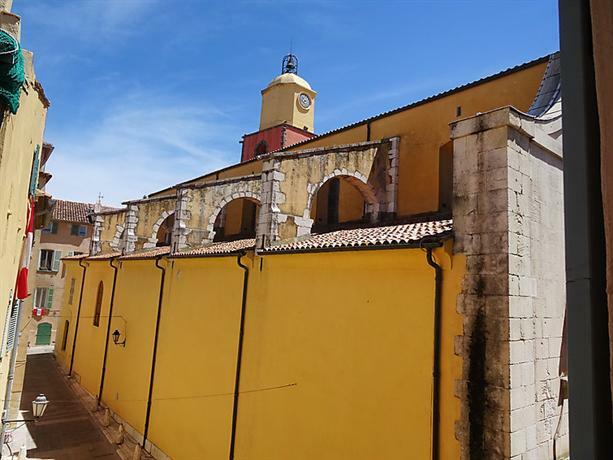 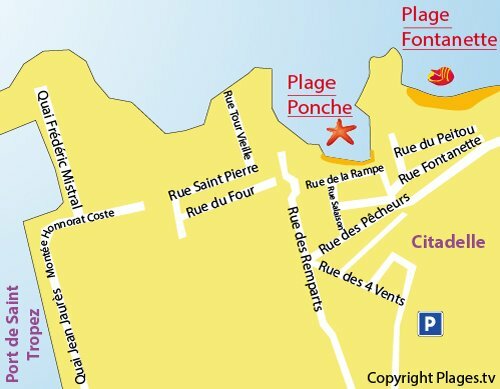 This beach is easily accessible by car: follow the direction of “la Citadelle” (paid parking) then take the road Cavaillon. 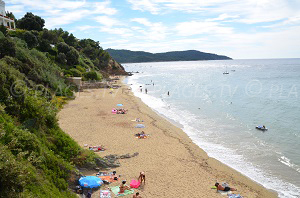 The beach is just below. 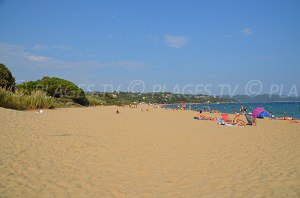 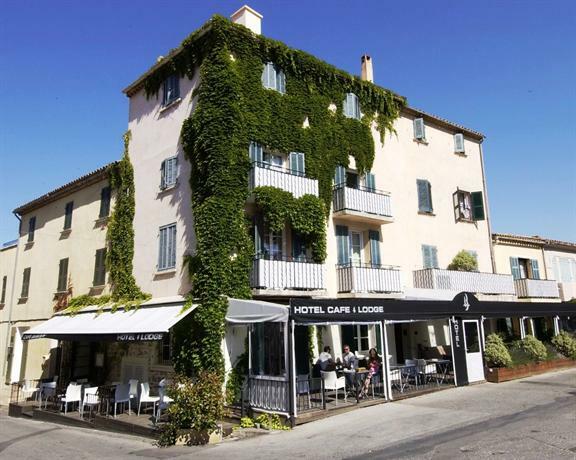 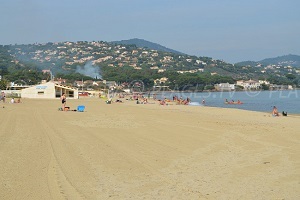 This beach is a mix of stones and sand on the east side of the peninsula of Saint-Tropez. 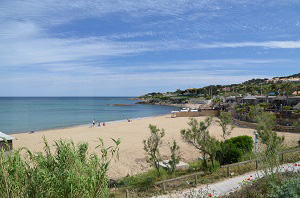 It is not the most beautiful beach in this seaside resort area, but it deserves to considered due to its proximity to the city's center. 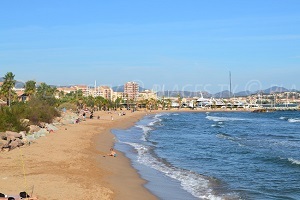 From this beach, we have a view of the citadel (at the top left of the photo). 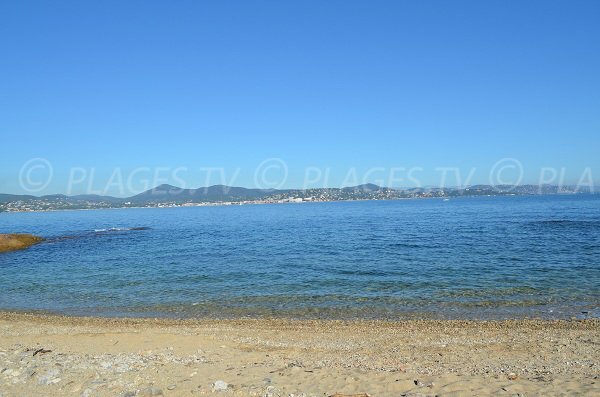 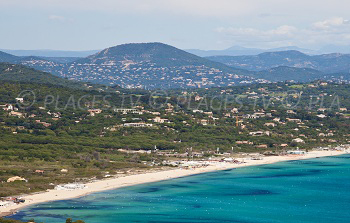 Beautiful view of Ste Maxime and the Gulf of Saint-Tropez from this beach.